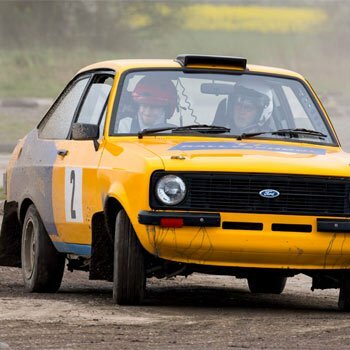 On a rally driving experience you’ll have great fun learning essential off-road skills and test your driving skills to the max as you put the pedal to the metal in a thoroughbred rally-tuned car. How would you do? 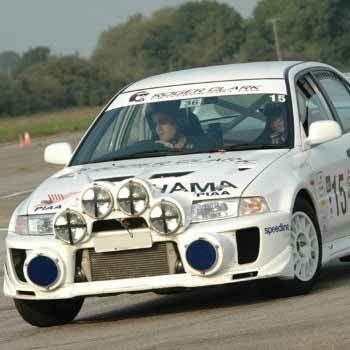 I’ve selected this Subaru Impreza experience for you because this turbo-charged Impreza is the ultimate rally car. I just love it and think you will too. These are all the same experience sold by different merchants, so just buy the cheapest. Prices are updated daily. 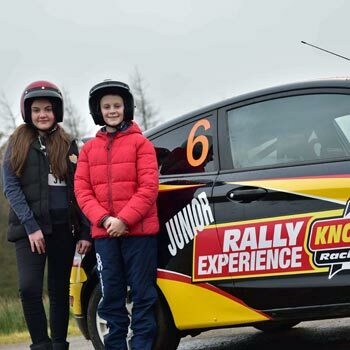 So what happens on a rally driving experience? 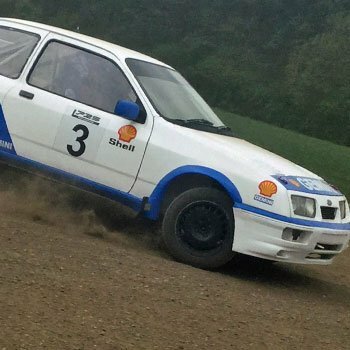 Basically, you’re given an introduction to rally driving techniques – handbrake turns, powered slides and the like. And told the essential things you need to know about the difference between driving a rally-tuned vehicle and your normal road car. Then you get behind the wheel yourself and test your skill by thrashing this bad boy as hard as you can round the rally-prepared course. 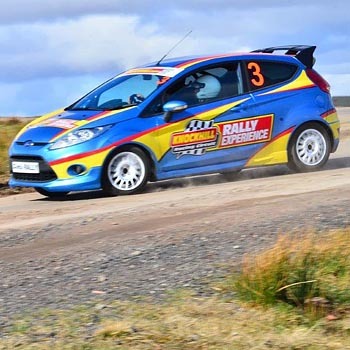 Your skilled instructor will be with you to offer encouragement and advice, to make sure that you get going as fast as possible as soon as possible, while keeping the rally car under control. By the end of your session, you’ll be feeling pretty good and very fast. In fact you might be thinking of winning the Monte Carlo rally yourself. And that’s when your instructor shows you how it’s really done! 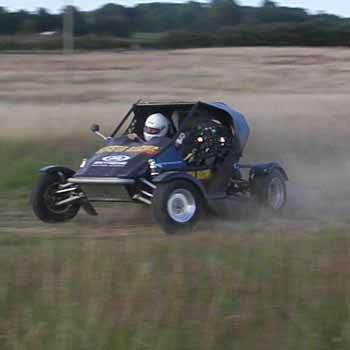 You buckle in and ride shotgun in the navigator seat while your instructor whips the rally-tuned car round the course at a white-knuckle speed you never imagined possible. There’ll be photo opportunities of course and you can usually take a companion to video you having the time of your life. Well my preferred rally experience is the Impreza above – and of course it’s nothing like the road-tuned Impreza you buy from the dealer. Nothing like! But if you want to check out the whole field, then I’ve given you a list of all the ones you can get, all sold by the top experience providers, with prices updated daily so you’re the first to see any offers. There are a lot of them, with different cars, different locations, different content for your experience. Check them all out if you have the time, then buy the Subaru one! Oh, and a word of warning, I’ve taken out all the ones I can find where you just RIDE in a rally car and don’t get to drive. Who just wants to ride and not drive? Makes no sense to me. But if you do go in for one of the cheaper ones, read the description thoroughly and make sure you do get to go behind the wheel!. Just as the rally car you’ll get to thrash – sorry, I mean drive – is nothing like a road car, so your typical rally course you’ll get your experience on is specially chosen to have a rally good selection of terrain so that you’ll be able to put into practice the extreme rallying techniques that you’ll learn. 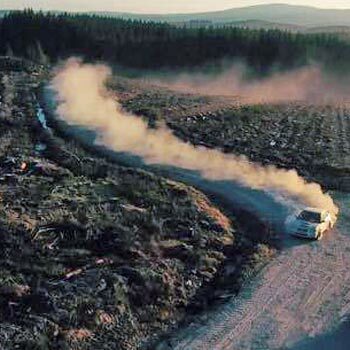 There will be an amount of tarmac, just as you’ll find all the major competitive rallies include sections of normal roads, albeit with severe gradients and bends to make them more challenging. But you’ll also expect some off-road sections with forest track or cross-country so that you’ll be able to practice the methods of handling your car when the footing is far less secure. And all at speed too! You’ll be taught some of the special advanced driving techniques that the professionals use all the time to keep the car under control while losing as little time as possible. And with your pro at your side, you’ll get to try them out, getting tips and guidance as you go along. You’ll find that once you’ve built up a bit of confidence and had a bit of practice, the increase in speed you’ll be able to maintain will be quite amazing. And while you won’t have any traffic coming the other way to worry about, you’ll find that just having these advanced techniques at your fingertips will give you increased confidence in bad-weather driving on normal roads and could even help you get out of tricky situations. But as I said earlier, the biggest surprise of all will come when you’re starting to think you’d make a pretty decent rally driver yourself (everybody does!) and then move into the co-driver seat and let your professional rally driver take you round the course at REAL rally speed. It will make your eyes water, your knuckles will be white from hanging on, and you wouldn’t believe that any human being could drive that fast round that course. But if you’re not looking at this for yourself (though we’ve not yet met a driver who doesn’t fancy going on a real rally-driving experience), then you can be sure that this would be a fantastic original gift idea for practically anybody who likes driving. Forget the sweaters and socks, forget the DVDs and electronic gifts for the next birthday or Christmas, invest in one of these and you’ll be glad you did. 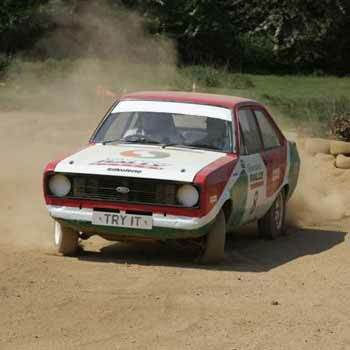 A rally experience is the gift that will be fondly remembered long after the traditional gifts have fallen apart, and talked about again and again. Go on, you know you should!